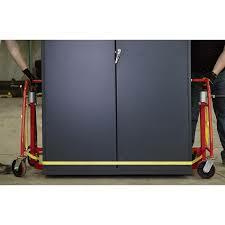 SKU: FURNITURE / UPRIGHT PIANO MOVER. Category: DOLLYS/LIFTS/JACKS/MOVING BLANKETS. Our machinery moving dolly safely transports furniture, computer equipment, crates or any odd-shaped item easily. 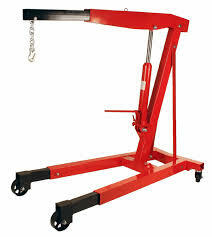 These simple hand-operated movers raise and lower loads at controlled speeds. Positive ratchet mechanism with nylon strap secures the load. 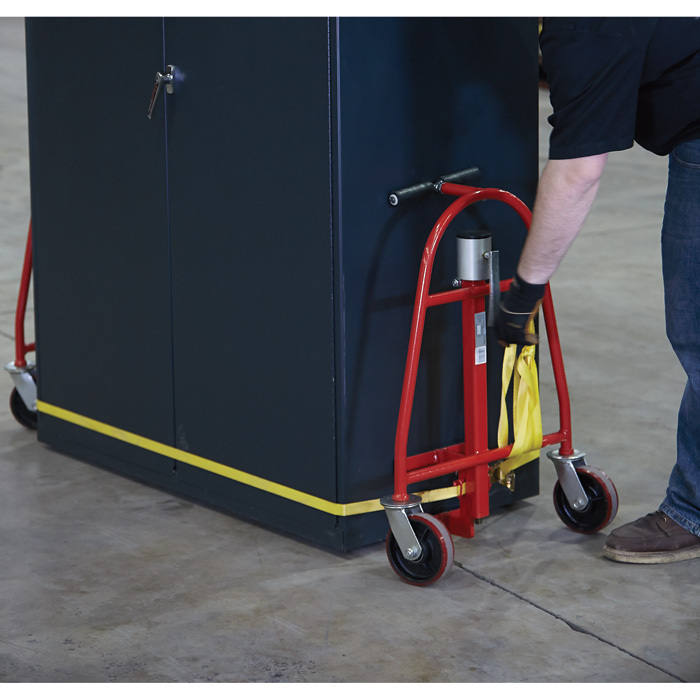 Rolls smoothly on 6″ polyurethane swivel casters.